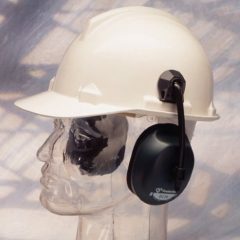 Peltor Optime III Helmet Mounted Ear Muffs. Weight 310g. EN352-3. 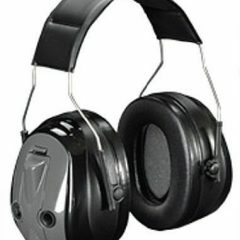 H=40dB, M=32dB, L=22dB, SNR=34dB. 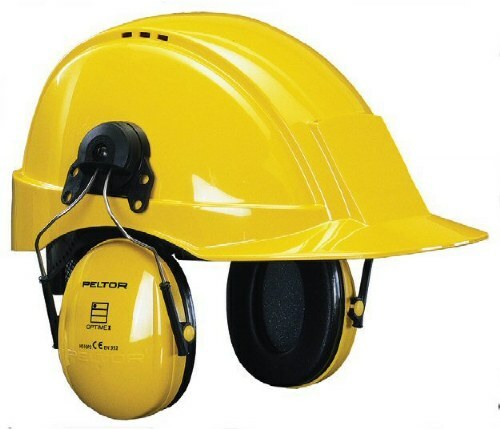 Peltor Optime III Helmet Mounted Ear Muffs. Weight 310g. EN352-3. H=40dB, M=32dB, L=22dB, SNR=34dB. 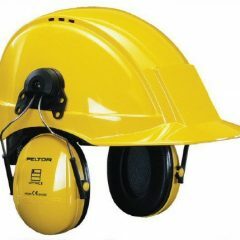 Various fixings available for leading brands of safety helmets.